Multisyllabic words are useful for many reasons. 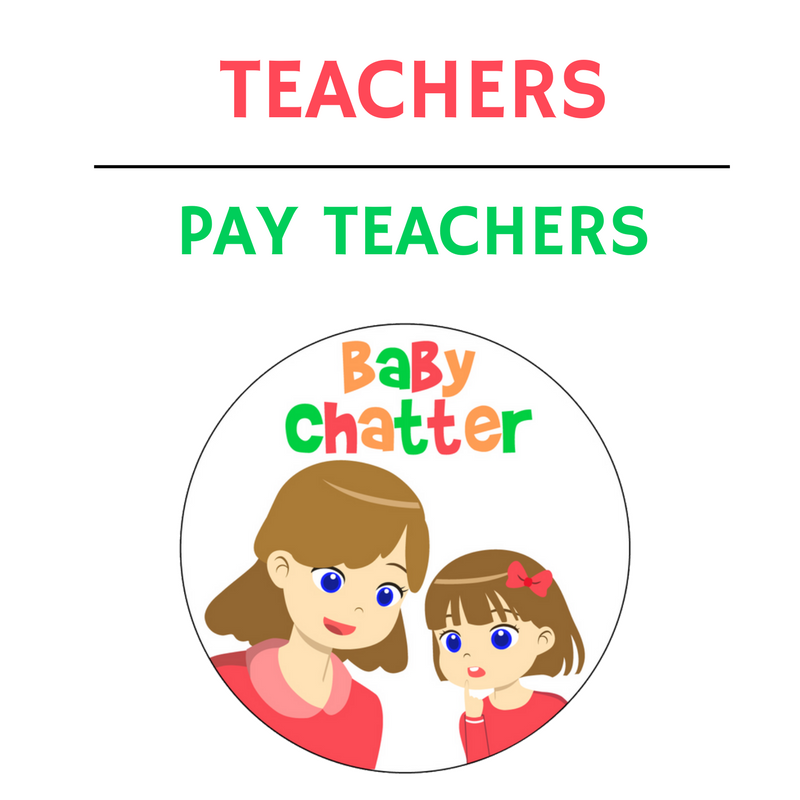 They can be used with younger children who are only just starting to produce one syllable words or they can be used with preprimary children building up phonological awareness skills. 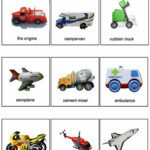 Download and print these multisyllabic words categorised by theme. 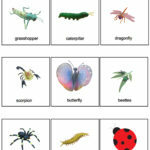 insects (dragonfly, grasshopper, scorpion, ladybug, caterpillar, centipede, spider, butterfly).